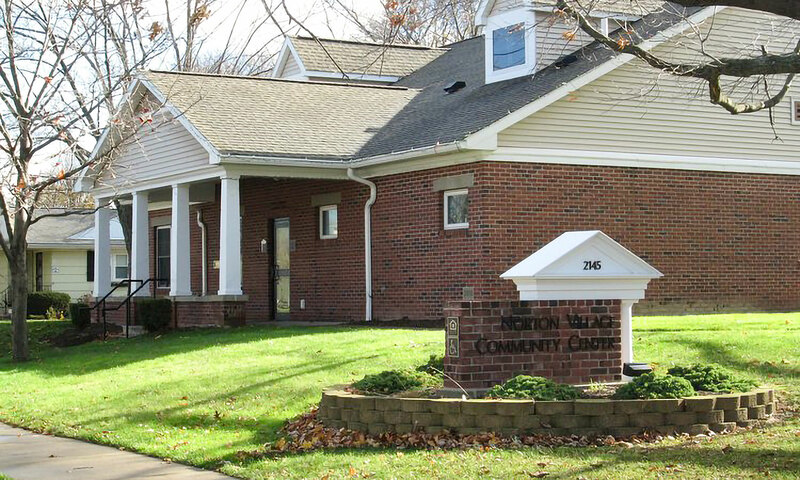 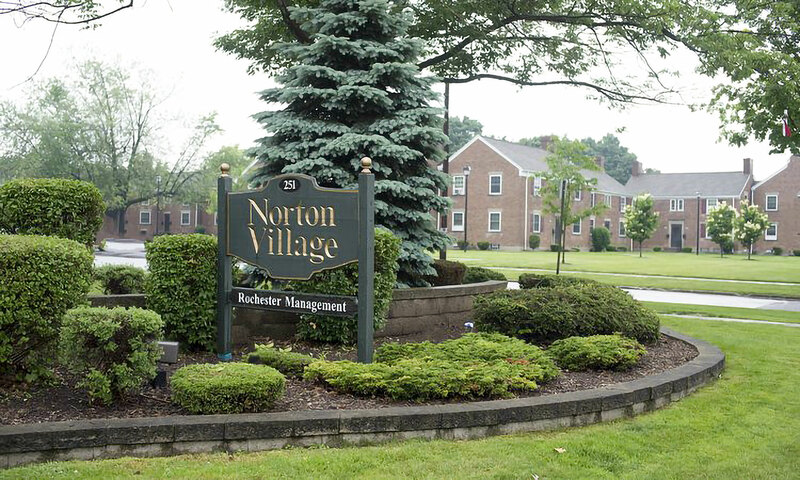 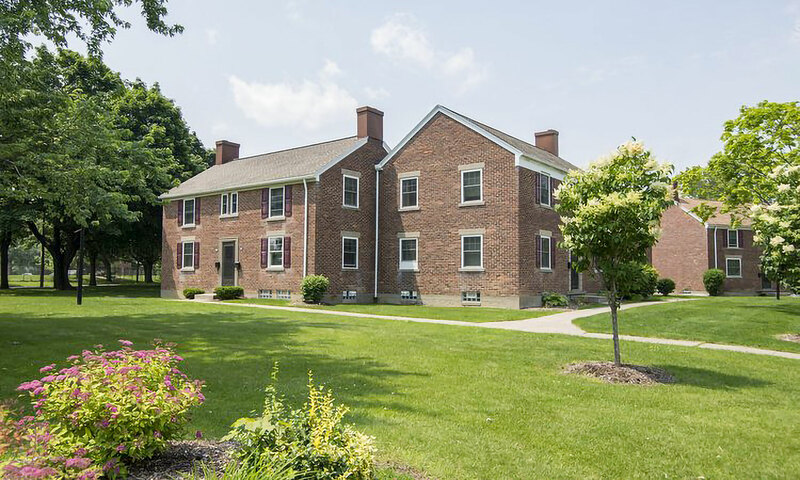 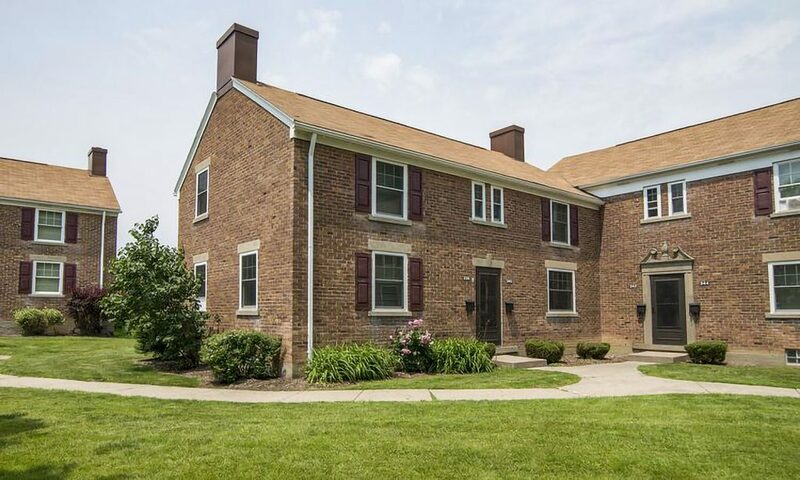 Norton Village | Rochester Management Inc. 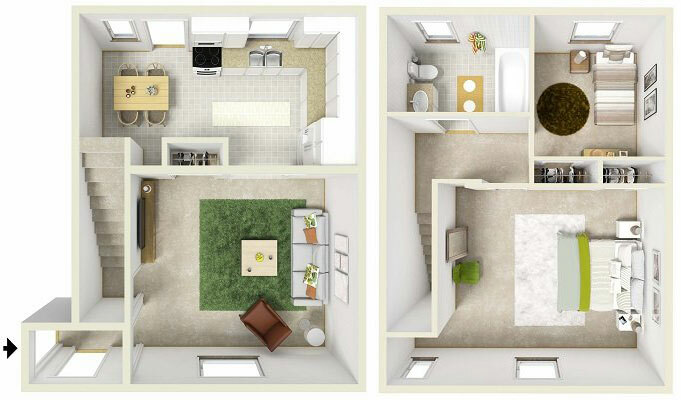 Spacious Modern Living. Smartly Priced! 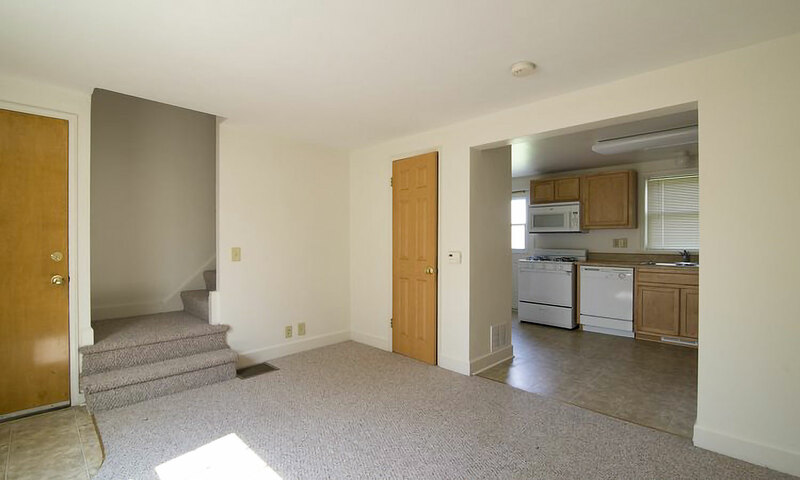 Ready for move in! 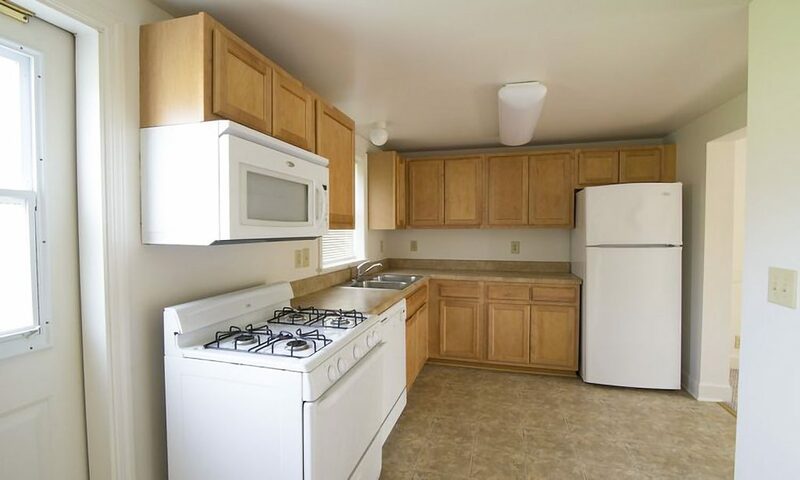 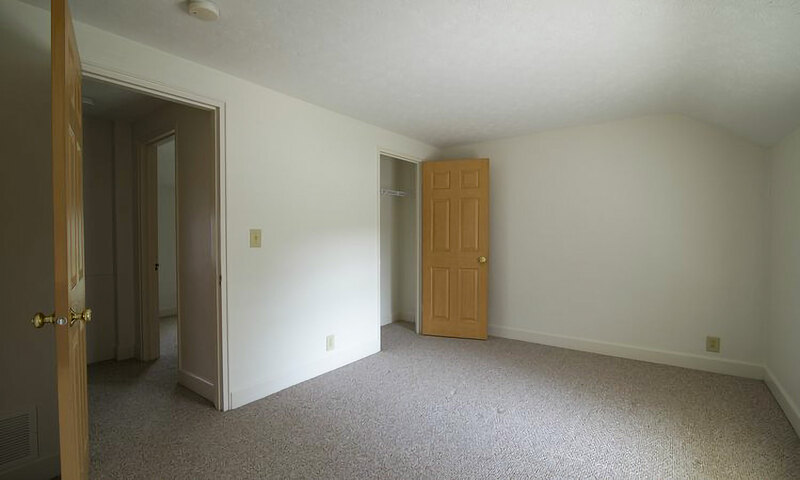 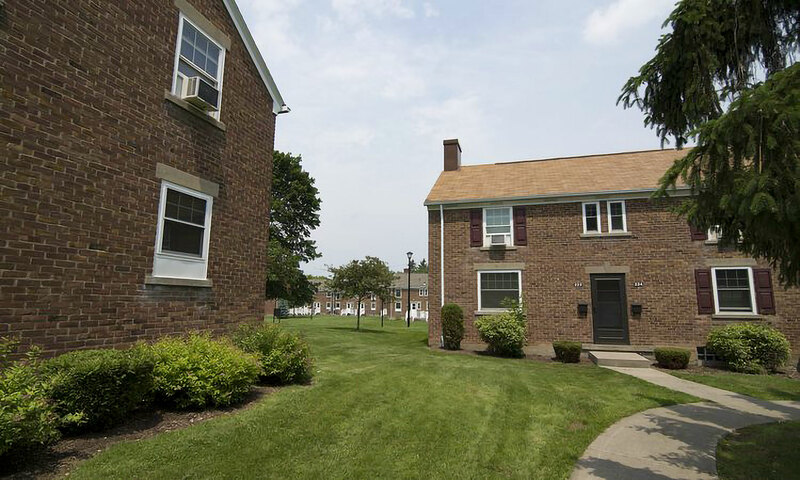 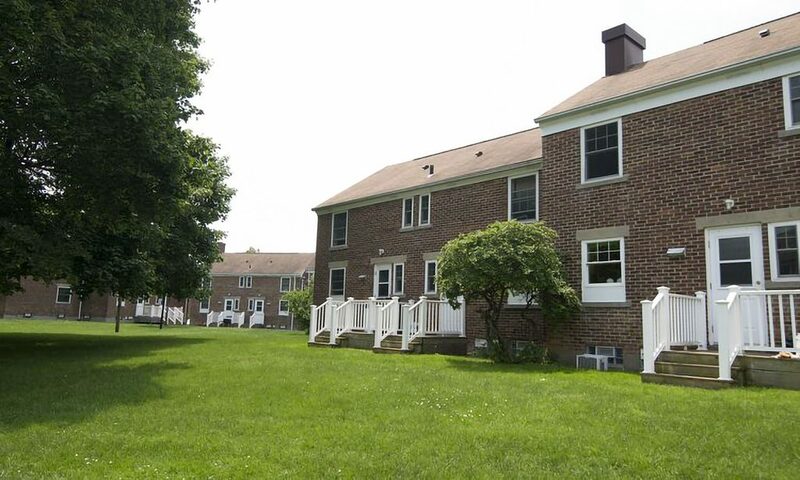 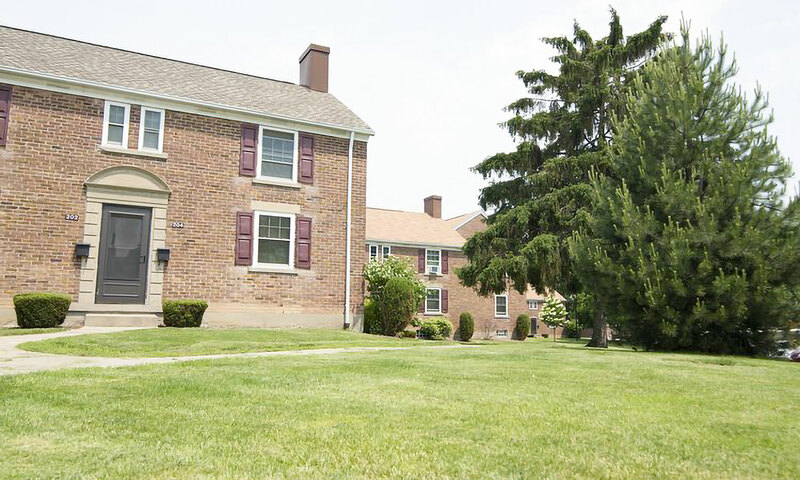 Norton Village offers a bright, newly renovated two bedroom townhouse with a fully equipped kitchen, full basement with washer & dryer hook ups. 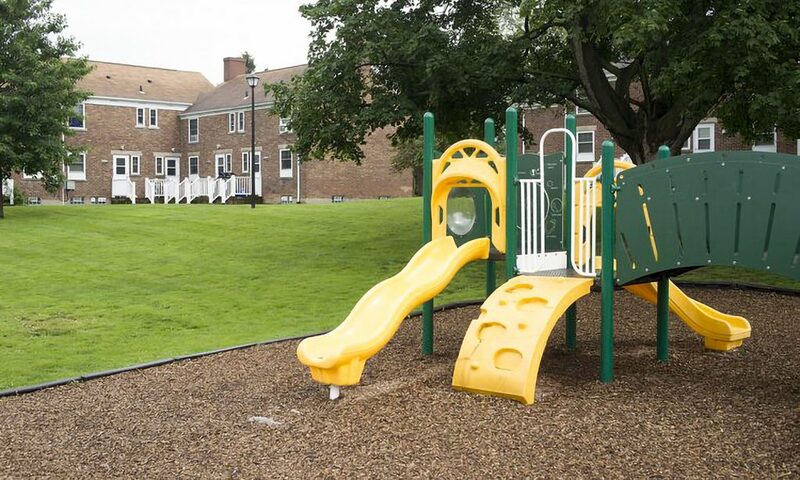 This beautifully landscaped community is located near everything you need such as shopping, banking, parks and playgrounds plus minutes from the expressway.